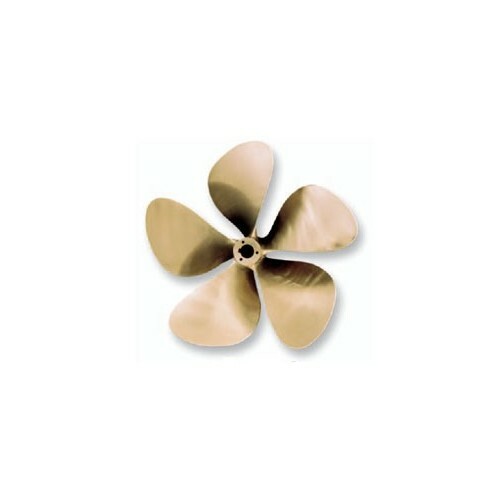 > Propulsion>See Michigan Propellers>M 500-Nibral 40"/Shaft Size 3 3/4"-3"
M 500-Nibral 40"/Shaft Size 3 3/4"-3"
By buying this product you can collect up to 1170 Citimarine points. Your cart will total 1170 points that will be converted into a voucher of $117.00 towards your next purchase! Must be logged in to collect points.